Natural Beauty & Adventure Destination of Travel. 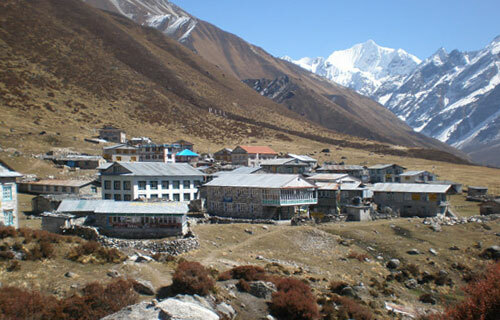 Gorkha Adventure is a bona fide official trekking and hiking company of Nepal. It is initiated by the committed personals in the respective field. We offer you tremendous service in all adventurous, recreational and refreshing events i.e. 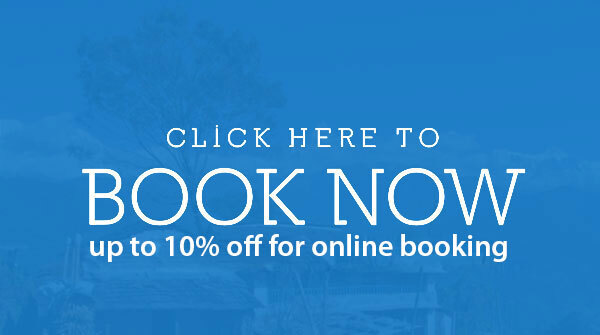 several on-demand tours, short and long treks, bungee-jumping mountaineering and many more. We are extremely motivated to arrange safe and sound trip events for our clients. Gorkha Adventure is a specialized trekking organization which beautifies your holiday programs massively for individual traveler, family, small and huge groups, students, travel operators, and mountain club within appropriate holiday frame or tour packages in Nepal, Tibet and Bhutan. We cordially welcome you to the naturally paradise country of Himalayas. We ensure you the best way to get close with the feelings of paramount adventure, excitement and delight. 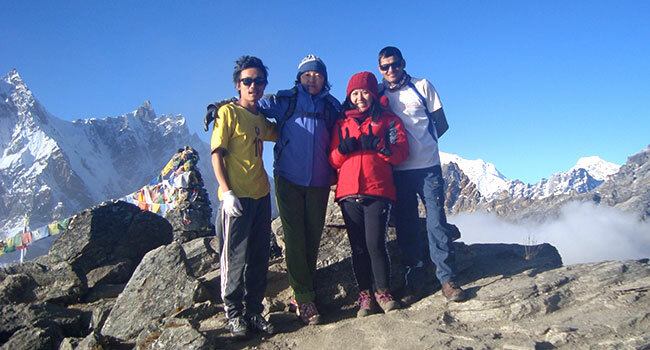 Gorkha Adventure organizes all kinds of travel related activities in Nepal including Peak Climbing, Expedition, Cultural tours, sightseeing of Historical monument, white water rafting, Wildlife safari, Adventurous treks, hiking around Kathmandu and Pokhara, Birds watching, Rock climbing, Mountain flight, Motor biking, , Paragliding, Helicopter tours, Honeymoon tours. 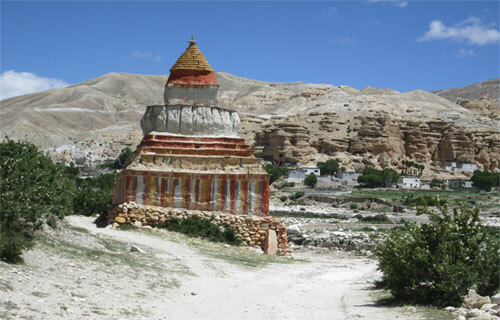 The top-most deserved Upper Mustang trekking. 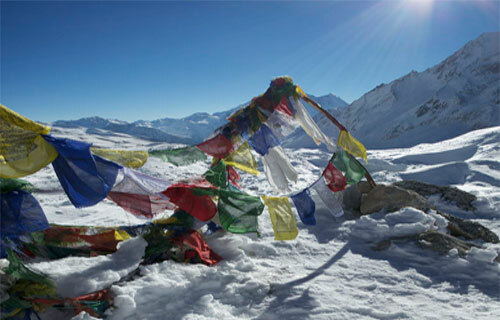 It is of-the beaten Path, a hidden treasure, the remote Himalayan region. We assist you if you feel to do Yoga and Meditation. Domestic and International air ticket purchasing, Hotel reservation are the integral services. 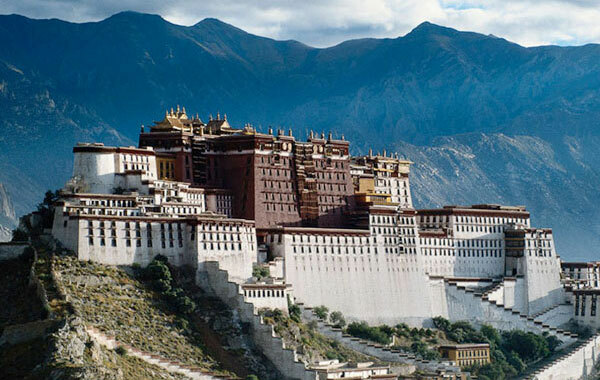 Beside this, the company offers outdoor quest trips into the neighboring Himalayan lands. Gorkha Adventure is formally working as a recognized tour operator in the Himalayas, we are continuously operating a range of trekking packages in various attractive destinations. We have differently special package for all the adventure lovers, from young, adults to elderly travelers, solo males and females, students to professors and researchers including differently able persons. We are the team of experienced and environmentally-conscious professionals. We are committed to provide best services and counseling with ample altitude acclimatization as our itineraries are carefully crafted. Enough trained professional and loyal porters, supportive crews and trail leaders are provided to ensure proper take care of our valuable guests. So, your trips become a lifetime memorable. We ensure that foodstuff provided in the trips is well cooked, safe, and healthy. We are wide conscious to the privacy, security, comfort and contentment of all our crucial customers. Gorkha Adventure is constantly standing by to give a hand to organize mountaineering expeditions to scale the Himalayas which we feel as safe destination. All the necessary things including skilled and equipped manpower, and related arrangements will be made accordingly. Experience the difference; of course, we act as an expert trek and tour manager, mountain leader with each trip and new optimism. 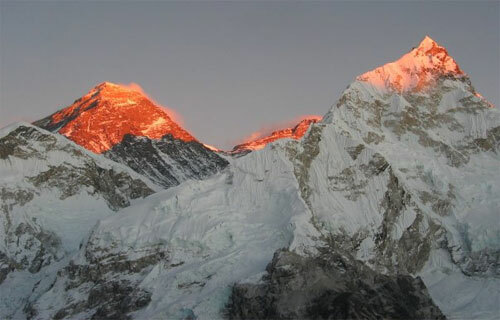 We adore if you link Gorkha Adventure and let us know for the trip in the earth of Himalayas. We care Health & safety of our clients & crew. My father and I did a part of the Annapurna Circuit Trek with Gorkha Adventure at Nepal. Rajan as our guide. It was our first trekking experience and it was absolutely amazing. I'm pleased to share with the future travelers few personal thoughts. 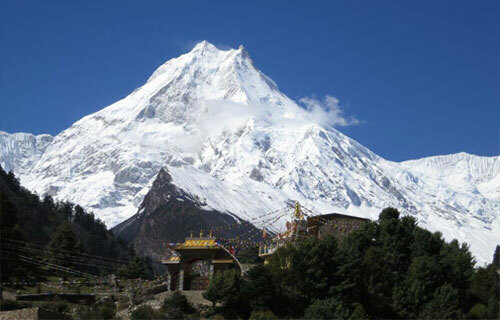 Gorkha Adventure is leading company of trekking and travel all over the Nepal, tibet and Bhutan. It was an incredible family adventure that was well tailored to our fitness levels. 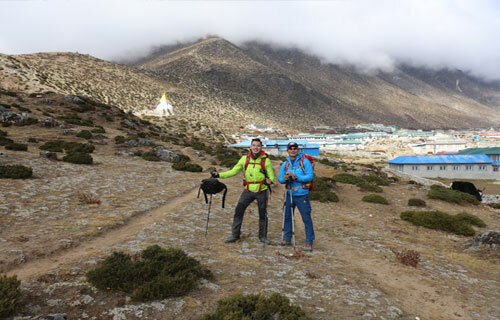 We recommend highly experienced guide and co-trekkers having outstanding knowledge of the landscape and people, culture, tradition and religion. They are passionate and desirous about sharing travel experience with the clients. It’s a combination of the best travel specialists who will tailor the itineraries to suit your interests, abilities and time schedule and so on. We are qualified to take care of every aspect of your trip. 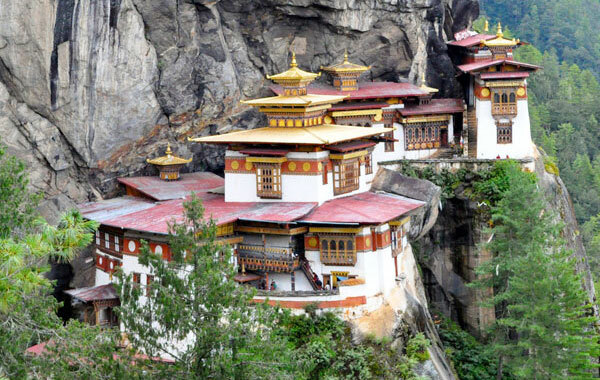 Discover Nepal, Tibet and Bhutan tours. 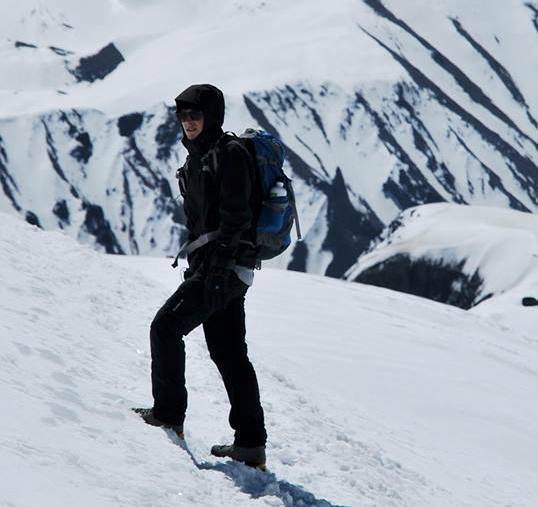 Annapurna Circuit Trek is one of the excellent & longest trekking trail in the world. Lets find a TRIP that fits to YOU ! This is the tour/trekking package especially articulated to you in case of your business or if you want to explore the country of Himalayas with panoramic natural vegetation. You will be offered the tremendous programs in all areas of our services I.e. Trek,hike, tour and so other adventures in reasonable cost. Come and have awesome momentum of your life. 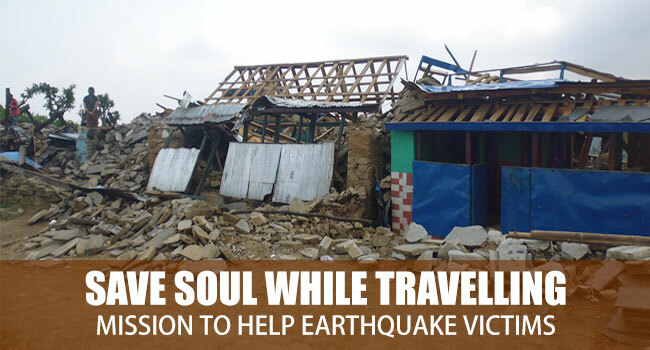 Nepal is safe and best travel destination in the world. Vegetation in shorter period of time. 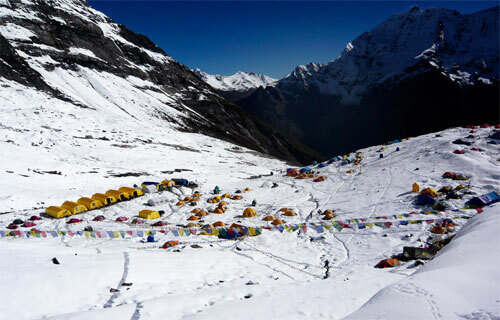 Annapurna Base Camp Trek is one of the best trekking destinations in Nepal around the Mt.Annapurna. Embedded in our culture of hard work, honesty, and getting the well done job! Nepal has its fame as the country of natural beauty, breathtaking Himalayas, diversified culture and medicinally important herbs. 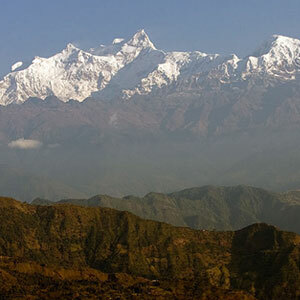 Nepal has almost everything to offer for a hikers to adventure seekers. 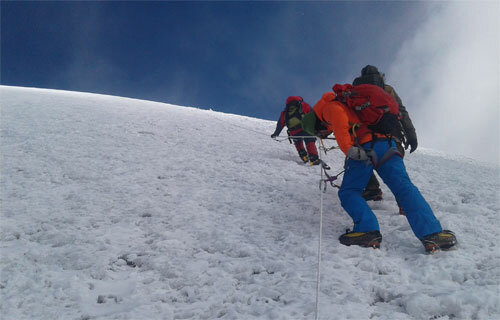 Following are some of most popular activities that can be done in Nepal. 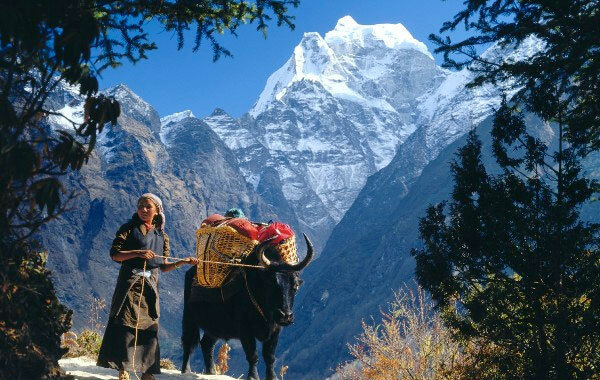 Nepal is in the priority for people who loves trekking and hiking as trekking in Nepal is an opportunity to experience the Himalayas and rural lifestyle. Nepal is synonymous to mountains and there can be no other countries in the world offering you utmost opportunity for climbing or expedition. 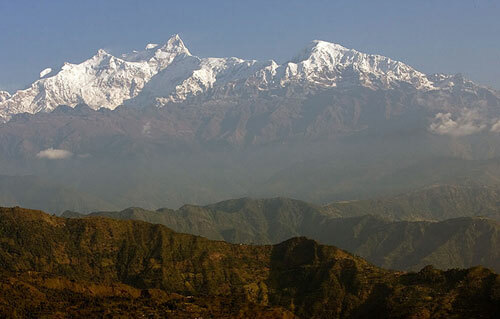 Nepal has been considered as one of the best sightseeing tour destination and it is easiest and comfortable which can be done all around the year. Nepal is a habitat for various wildlife and there are different jungle safari destinations with various bio-diversity, woodlands, flora fauna. There are number of white Himalayan rivers in Nepal, which offer excellent rafting experience as it is exciting yet safe adventure sport. Mountain flight in Nepal with close view of Mount Everest is one of the world's most exclusive tours, that takes you deep into the Himalayas. Gorkha Adventure is Trading Name of Gorkha Adventure Pvt. Ltd. All content, photograps and videos within this website are copyrighted materials and may not be reproduced without our permission.